Movie-going away from home is always much more memorable; even a casual evening out to watch a film can be a novel experience because of the subtle differences in cinema culture. Follow Barcelona cinephiles and discover festivals, art house and cult theaters where locals go to enjoy old and new movies in their original language. Shh, the lights are going out! 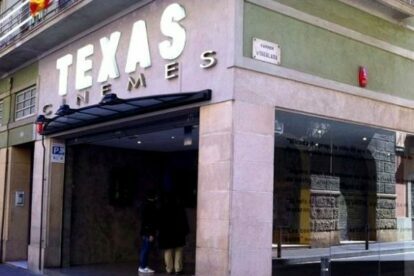 “Cine Texas” in Barcelona has been the ultimate neighborhood cinema for decades. It plays only original language films and has a very low admission! 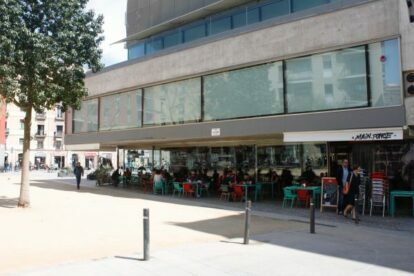 “Cines Renoir” Barcelona is a cinema where movies are shown in the original language. I also go here for the small Argentinian cinema bar “El Laurel”! “Cines Verdi” is my favourite cinema in Barcelona, or in general. Even though it has nine screens it doesn’t feel like a multiplex, it feels independent.